At Coulter Family Dentistry, we know how important the aesthetic of a smile can be. When you don’t feel confident about the way that your smile looks, you will probably end up smiling less, and that’s a real shame! Because we want you to keep smiling, we offer a variety of cosmetic dental options to help give you a smile that you can be proud of. Teeth whitening is one of the most popular cosmetic dental procedures in America because it’s fast, easy, and makes a big difference in the beauty of your smile. After determining the cause of discoloration, Dr. Travis Coulter and our team will design a whitening treatment plan for your teeth. 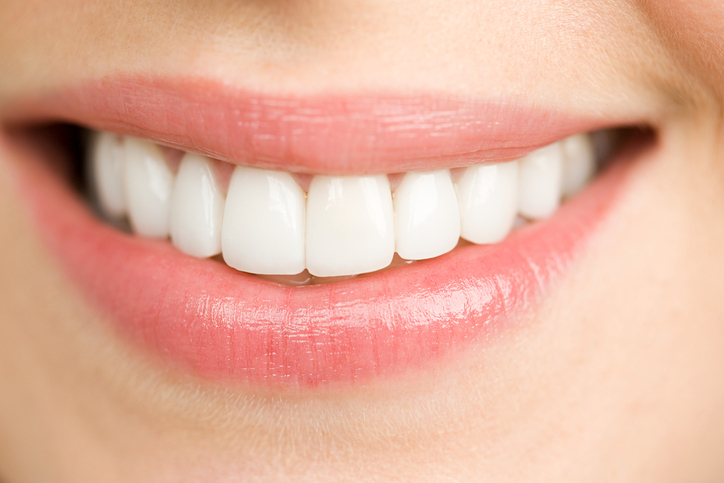 The degree of whitening achieved varies, as everyone's teeth are different. Staining due to medication, nicotine, discoloration due to age, and extrinsic stains, such as coffee, tea, colas, etc. can be whitened to some extent. Whitening trays are custom made for your teeth from dental impressions taken in our office, allowing you to conveniently whiten at home. The design of these trays ensures the whitening solution is being placed exactly where we want it. To have a whitening tray made, just schedule an appointment by calling us at (509) 209-8747. Whitening in our office, a high strength whitening gel is placed on your teeth. The procedure takes about 1 hour. 2-6 treatments may be needed to achieve the level of whiteness you are seeking. A good interval between in office treatments is one week, depending on sensitivity. Custom fit whitening trays for home use will help maintain the level of whiteness you have achieved. Introductory kits and refills are available in our office. What about over-the-counter whitening solutions? We are often asked about OTC whitening solutions, like whitening products found in mouth washes and toothpaste. Do they work? Our answer is usually no. Most over-the-counter teeth whitening solutions do not produce results that are noticeable, and noticeability is the main thing you look for when it comes to teeth whitening. Why don’t OTC solutions work that well? It’s hard to whiten teeth in a short amount of time, and everything you do during your at-home oral hygiene routine is fairly short. Some OTC solutions like gels or strips require you to leave them on the teeth for some significant amount of time per day. The problem with OTC gels and strips is the whitening solution is not as potent or as effective as what we can use with professional whitening solutions. If you are looking for the best, most beautiful smile, look no further than Coulter Family Dentistry! Professional teeth whitening at Coulter Family Dentistry offers the best bang for your buck when it comes to noticeably brightening your smile quickly and safely. For a no obligation consultation, or if you have more questions about teeth whitening, call us today at (509) 209-8747.